Tomb Raider world transformed into a mobile puzzle game - trendistic.com: ever tried. ever failed. no matter. try again. fail again. fail better. Lara Croft has explored tombs all across the world, but rarely have her adventures taken her to the mobile frontier. 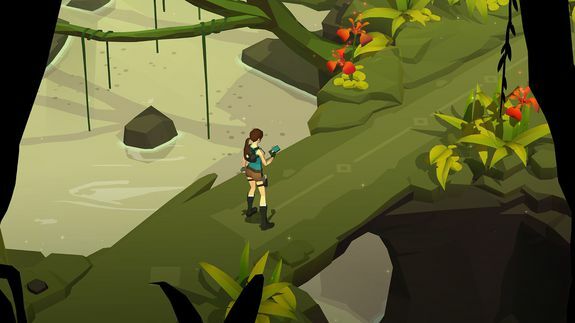 That changes Thursday with the launch of Lara Croft Go, a mobile puzzle game. 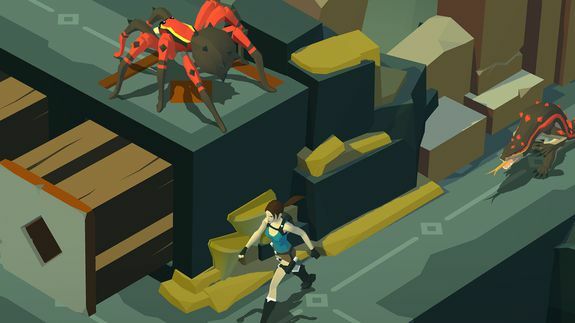 While it may share a main character with the Tomb Raider games, Lara Croft Go gets players to plan out Lara’s moves to solve more than 75 different puzzles across five chapters.